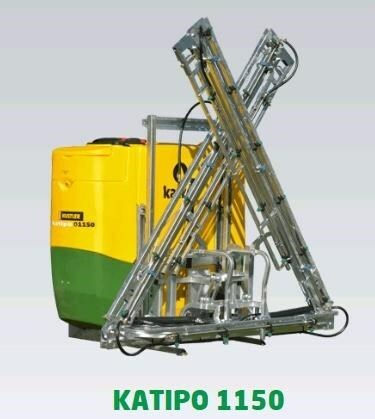 If you want the easiest to operate, most accurate and reliable link boom sprayer, then nothing compares with the Katipo. 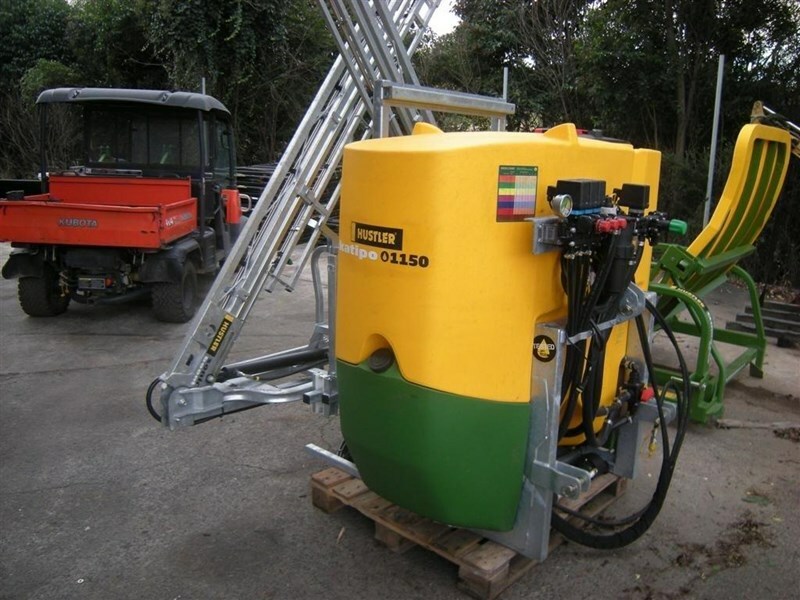 The most complete linkage sprayer range on the market, loaded with all the unique features that you have always wanted. 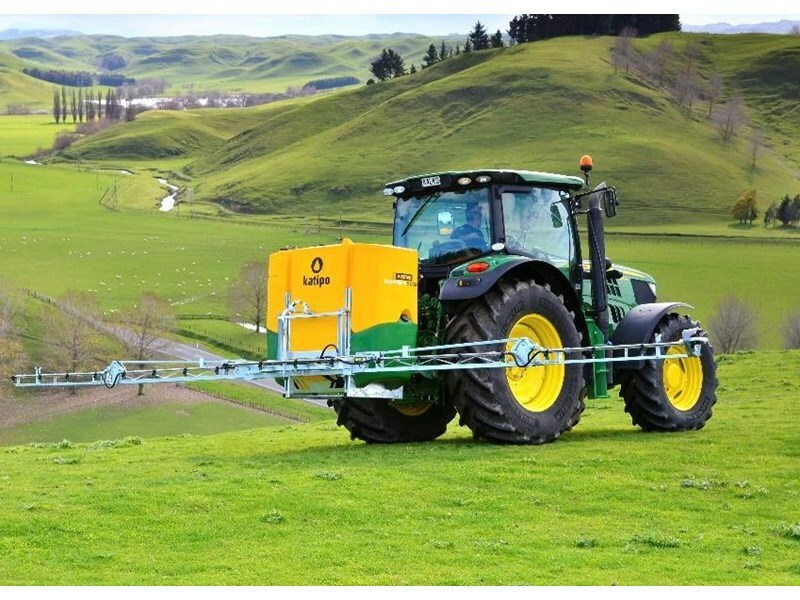 Katipo sprayers are available with tank sizes from 690-1150 litre capacity, with booms up to 12metres. Ultra low profile for better stability. 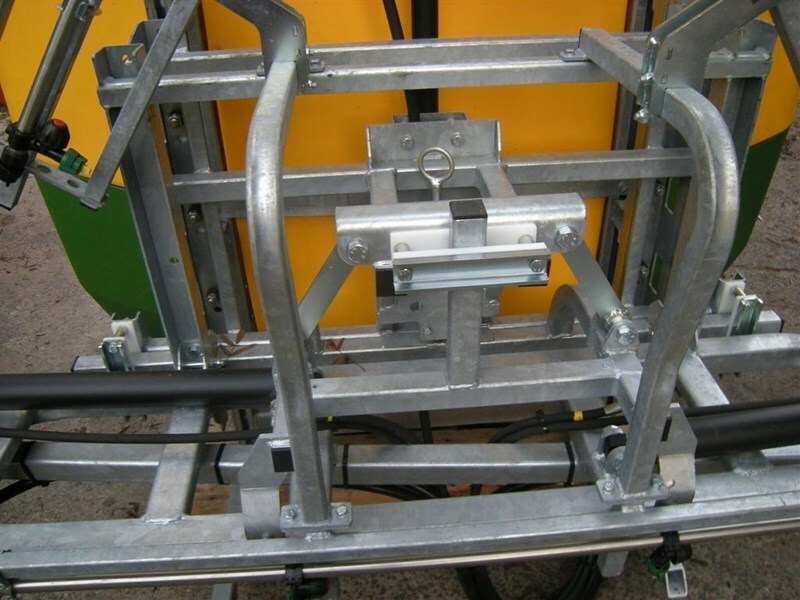 12m sonic boom with hydraulic fold. 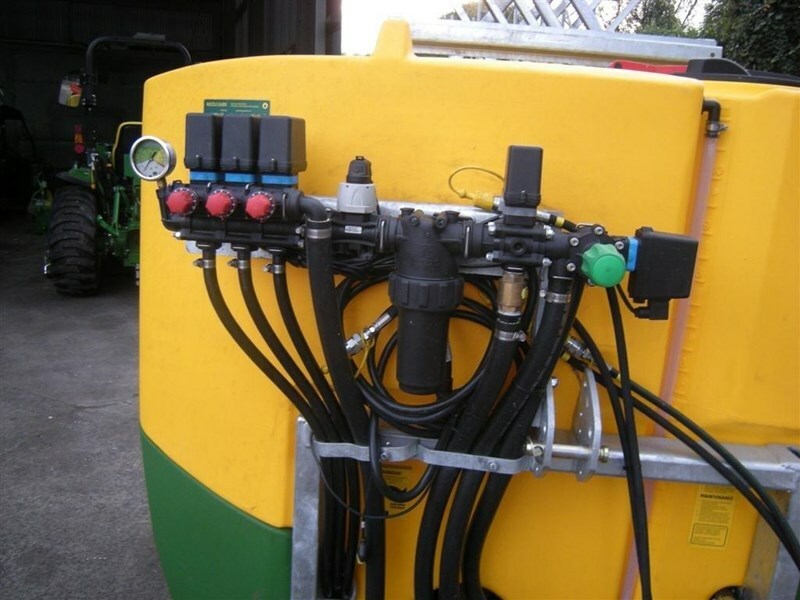 Protected nozzles and individual left and right fold. 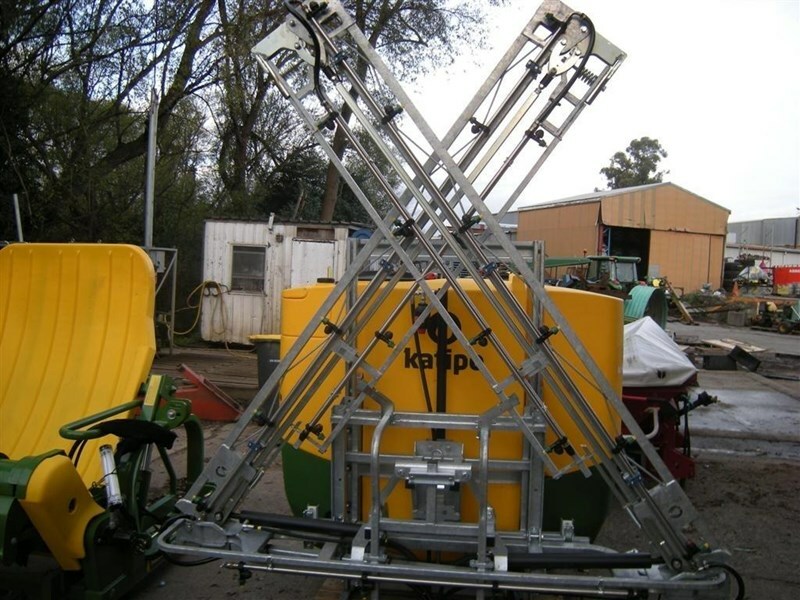 Hydraulic lift and auto level kit. 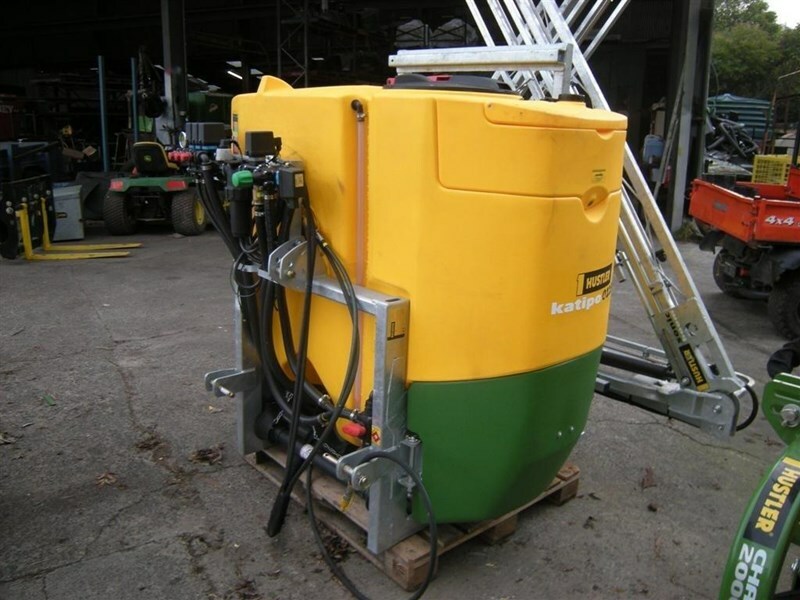 110L/m pump, 3 diaphragm pump. 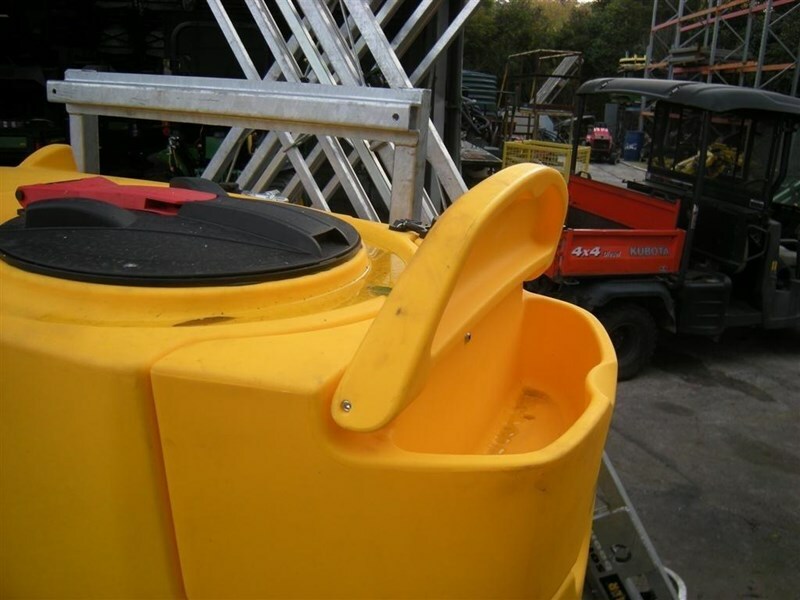 Integrated Clean water hand wash tank and storage box. 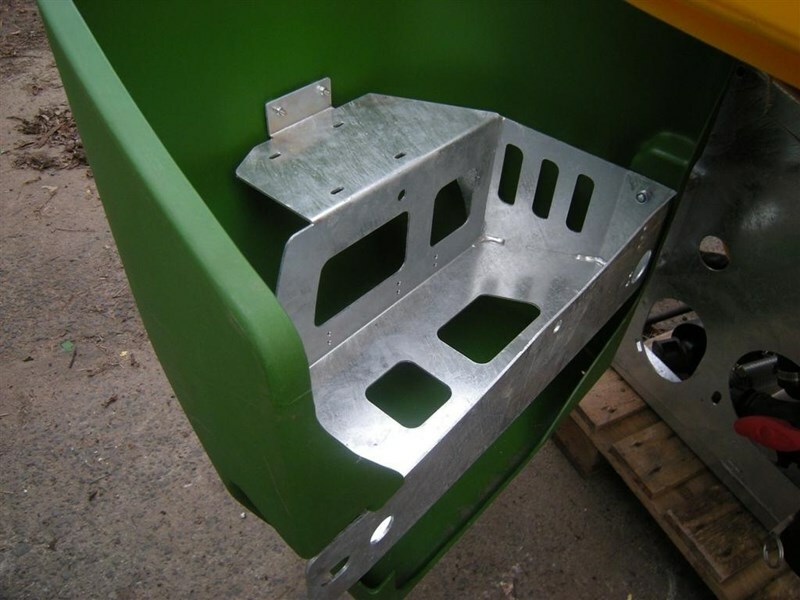 Strong galvanised 100x50 RHS Chassis - The biggest in its class! 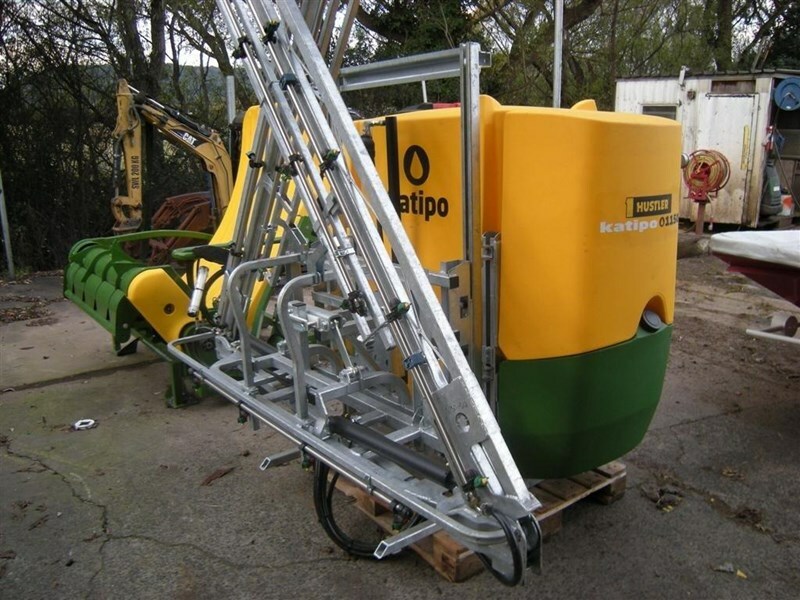 See the Katipo range in action. 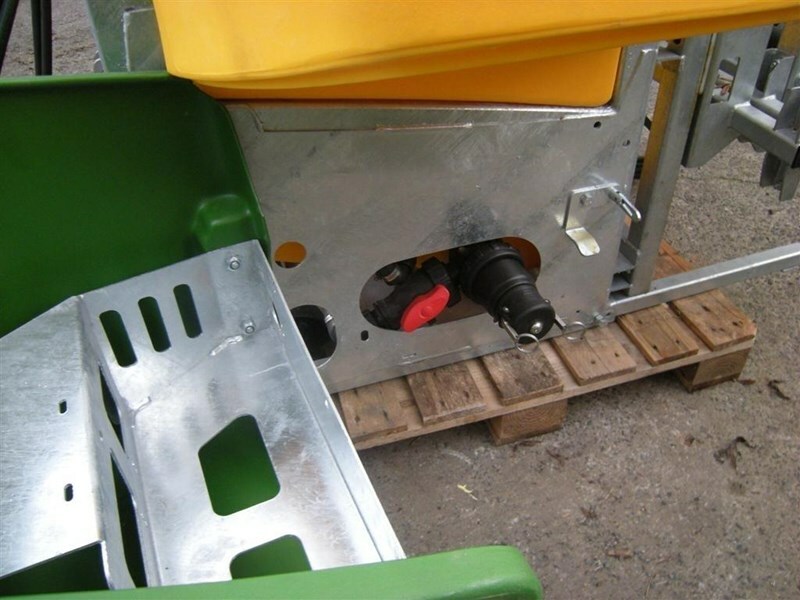 Visit Husler website link. 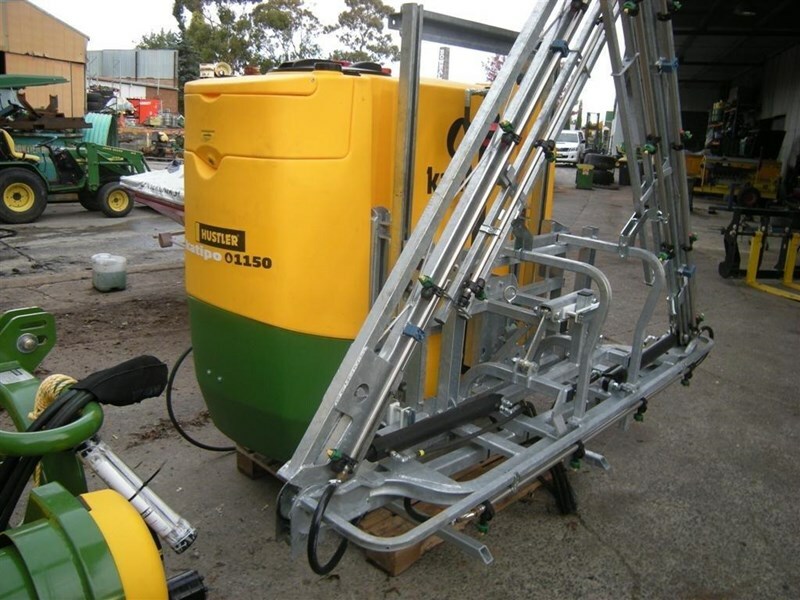 Available from Agriquip Machinery, Bowral NSW. Call 02 4862 9000.